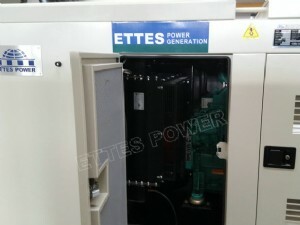 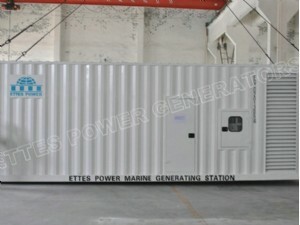 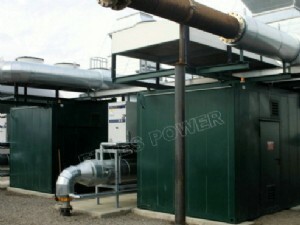 Ettes Power is the leading producer for gas engine generator & CHPs, land diesel genset and marine diesel genset from 10 upto 4500kw. 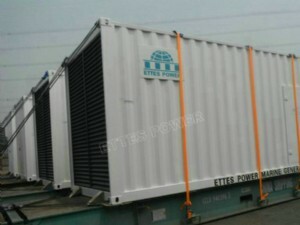 Transformed from China state owned enterprise and founded in year of 1998, Ettes totally owns three generator assembling plants all over China with fixed asset of more than USD 80 million. 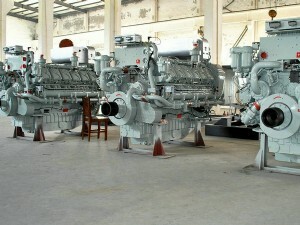 On basis of business culture spirit of "Integrity & Honesty”,our great mission is "Superior Engine Generation, Drive a Better World". 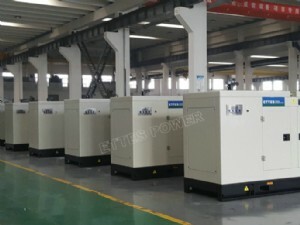 With more than 20 years practice and experience in R & D and manufacturing of power generator set in strict compliance with international standards, Ettespower acts as the leading role in China engine & generation industry. 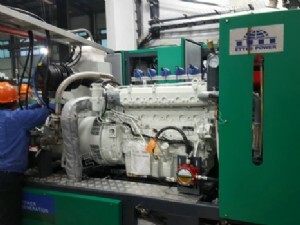 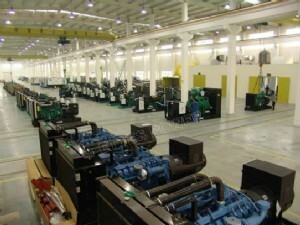 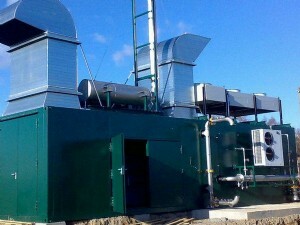 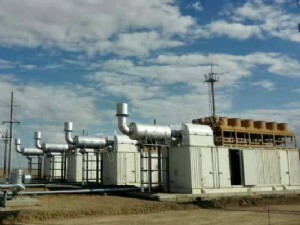 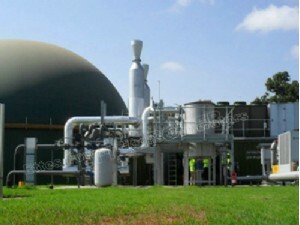 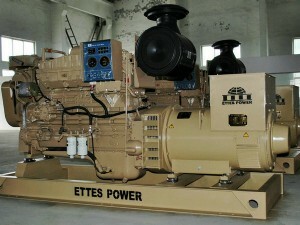 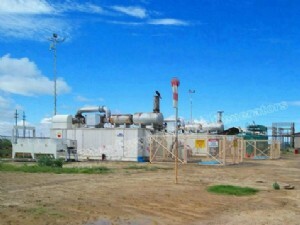 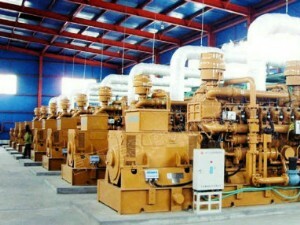 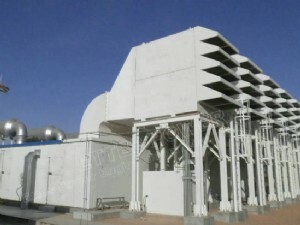 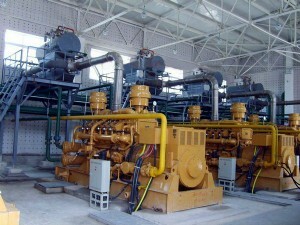 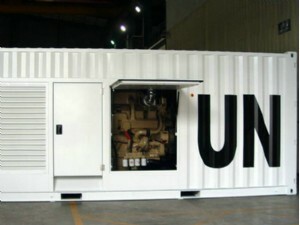 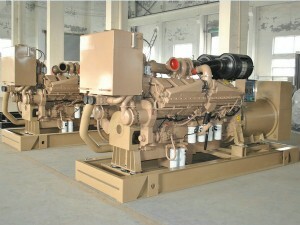 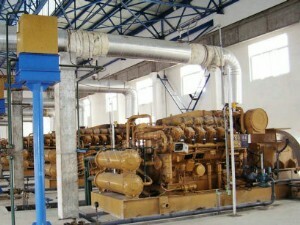 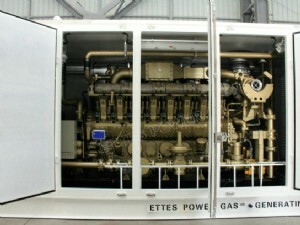 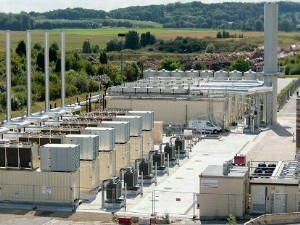 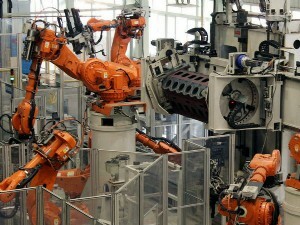 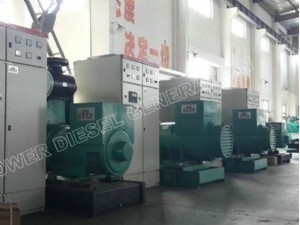 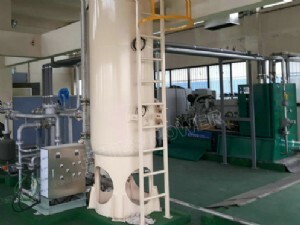 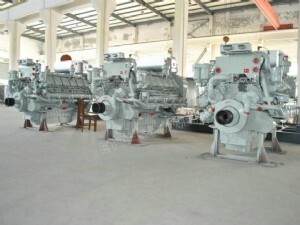 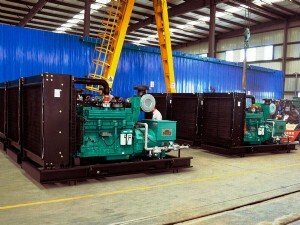 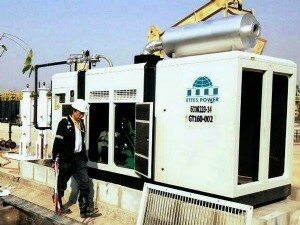 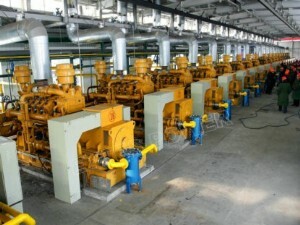 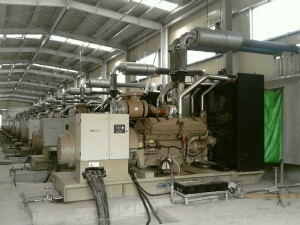 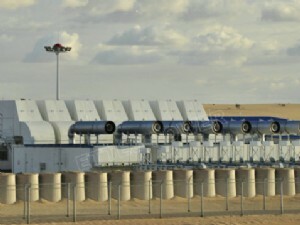 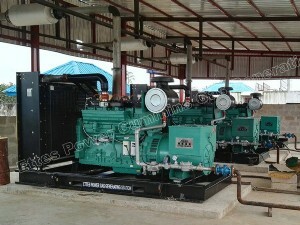 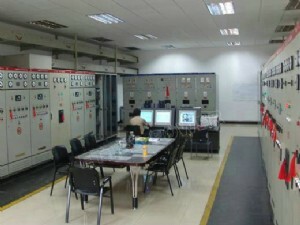 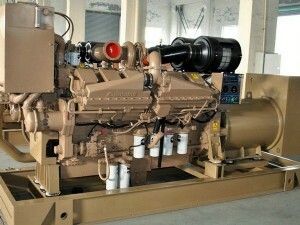 Up to being now, more than 60,000 units of high quality diesel generaor set (land diesel engines and marine diesel engines) and gas generator set (methane gas engines and syngas-biomass engines) from Ettes Power have been working vastly in many fields including railways, oilfields, coal mines, farms, schools, hospitals, industries, commercial buildings, sea ports, banks and military bases etc. 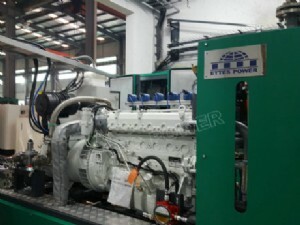 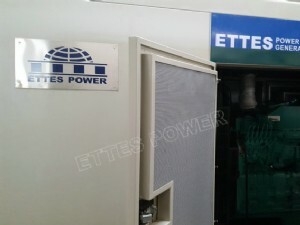 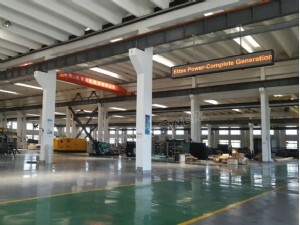 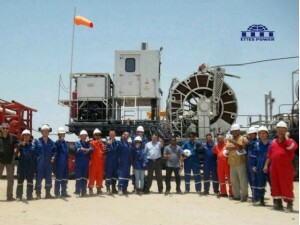 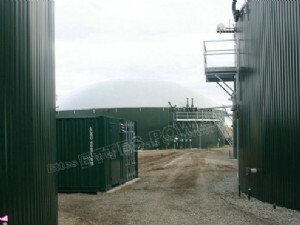 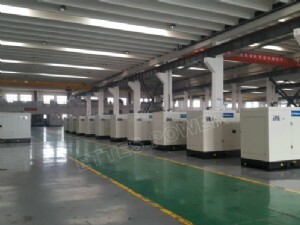 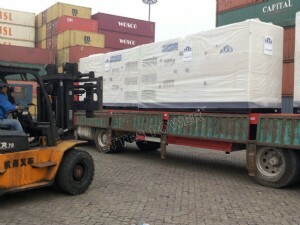 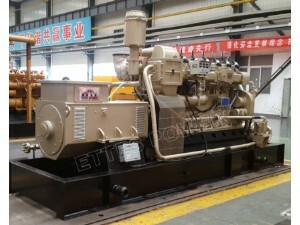 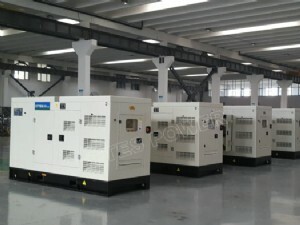 Ettes Power has built up extensive partnerships with world top engine brands such as Volvo Penta, Perkins, Cummins, MAN, MWM, Deutz, CNPC 190, Low Speed 300 Series, alternator Stamford, Leroy-Somer, Marathon, Siemens etc. 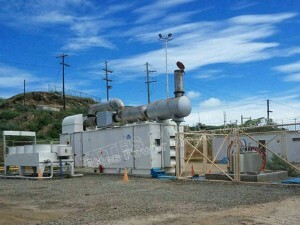 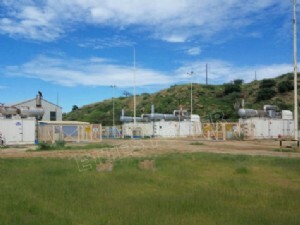 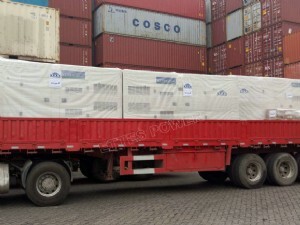 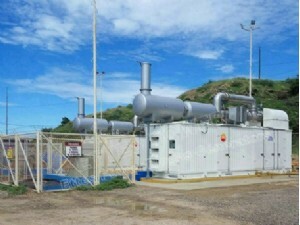 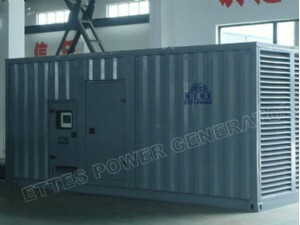 Ettes Power generating sets enjoy hot markets in more than 70 countries all over the world, including Latin America, Africa, Middle East, Europe and Asia etc. 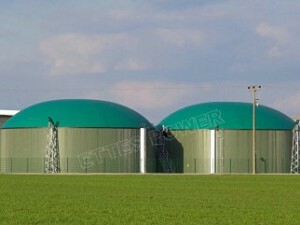 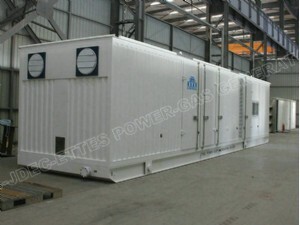 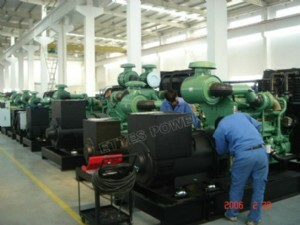 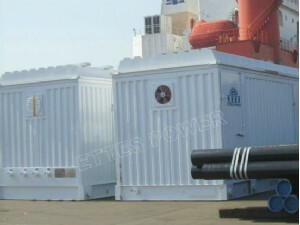 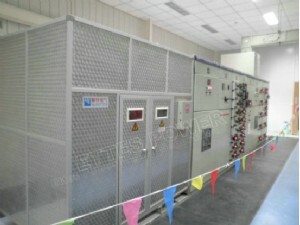 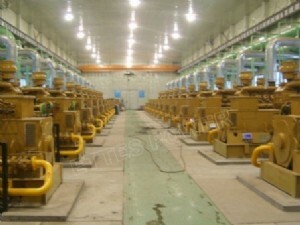 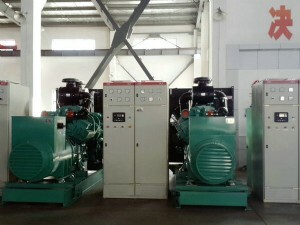 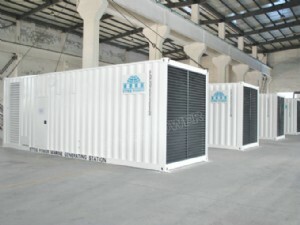 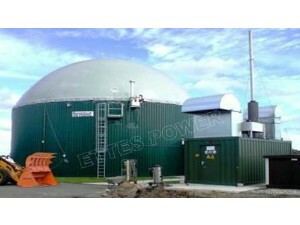 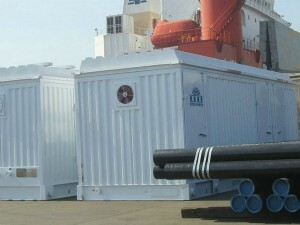 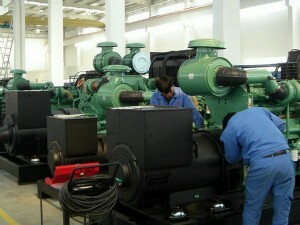 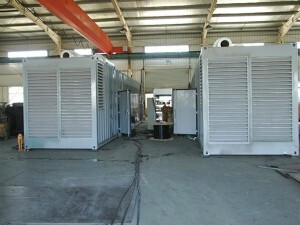 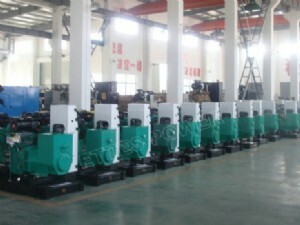 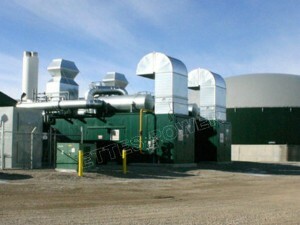 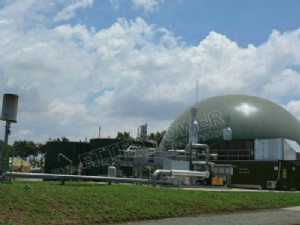 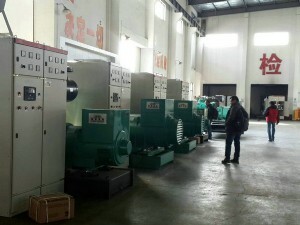 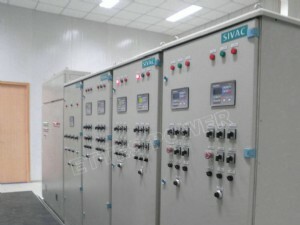 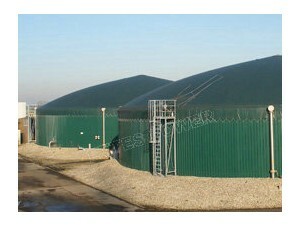 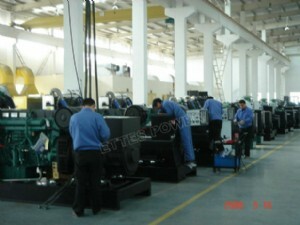 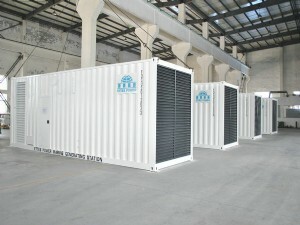 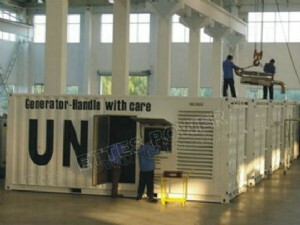 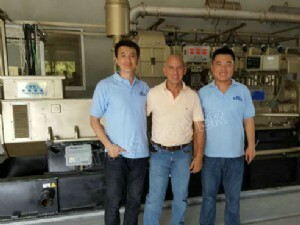 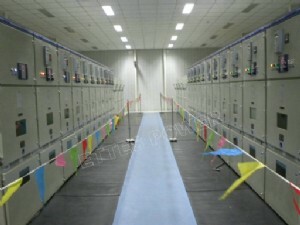 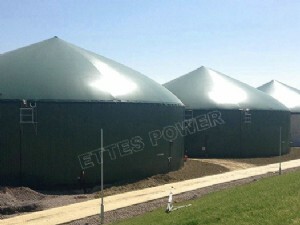 Welcome to Ettes Power, we are looking forward to cooperate with you in fields of engine-generators.